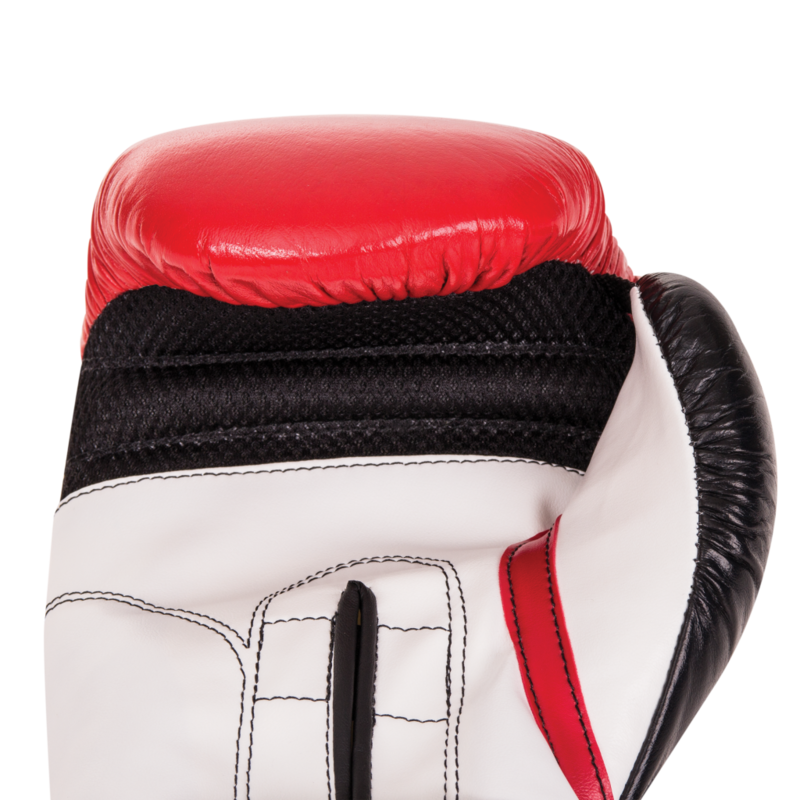 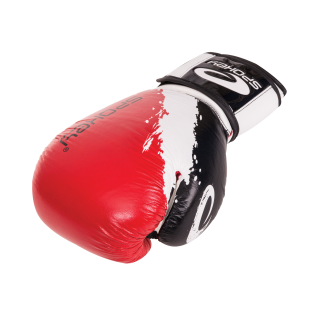 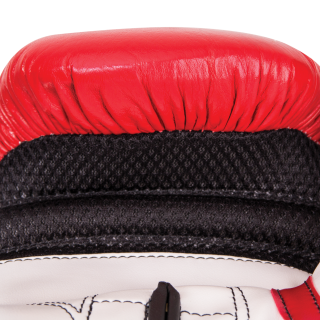 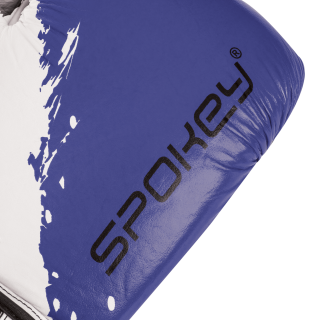 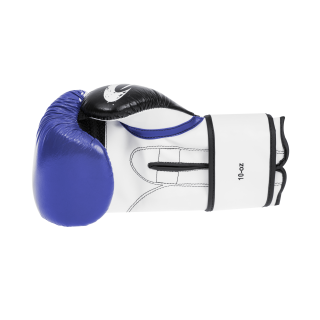 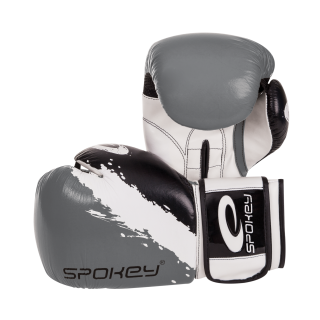 The gloves are made of top-quality natural cattle hide and ecological polyurethane leather. The foam padding guarantees shock absorbency and springiness. 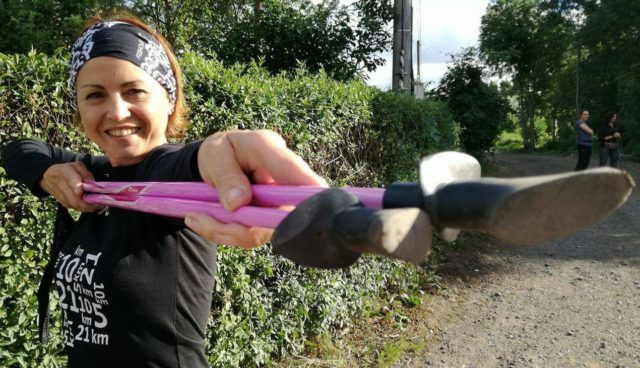 The safety thumb attachment protects the user against injuries. 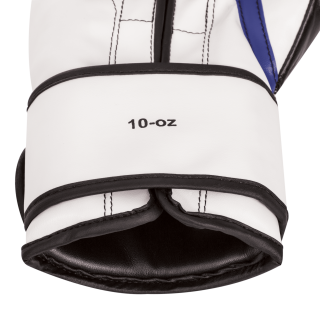 The wide Velcro fastening ensures that the glove remains firm on the hand.